Above is a map of Boyle County. Locate your residence to find your voting precinct. Armed with your voting precinct, you can select your precinct below to find your voting location, a link for directions on how to get there, as well as your precinct captain, co-captain, and youth captain. If you have any questions or want to reach out to your precinct officials, contact us and we will put you in touch with them! Get Involved in Your Precinct! 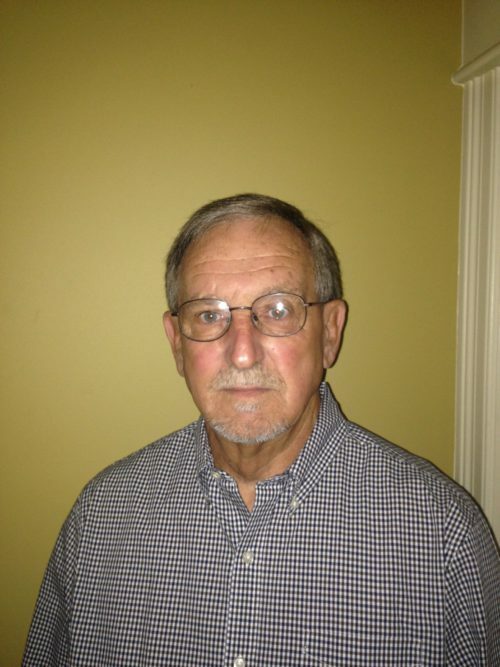 Harold Green, as the Boyle County Board of Elections Republican Representative, is responsible to recruit and coordinate training and make the assignments of poll workers for primary, general and special elections in Boyle County, Kentucky. If you are interested in serving as a poll worker, contact him directly. What is a GOP Precinct Captain? Precinct captains, co-captains and youth captains are volunteers within the local Republican Party. These individuals are the legislative body and representatives on the precinct level. They represent and organize work done for and by individuals inside their precinct in the county. They are your first contact when you have concerns or questions about local politics. Usually, captains are elected at the county-wide mass meeting, which is held once every four years within a few weeks of the presidential election. For any positions not filled by voting during the mass election, or vacated during the time between mass meetings, the executive committee is able to vote on individuals who are interested in serving. If you are interested in becoming a captain for an available slot (check your precinct above for any openings), please contact us. It is a wonderful way to get involved locally to make a difference in your community. How Do I Contact My Captains? Your precinct captain, co-captain and youth captain are listed under your voting location in the table above. If you do not know them personally, contact us and we will help you determine the best way to reach them.